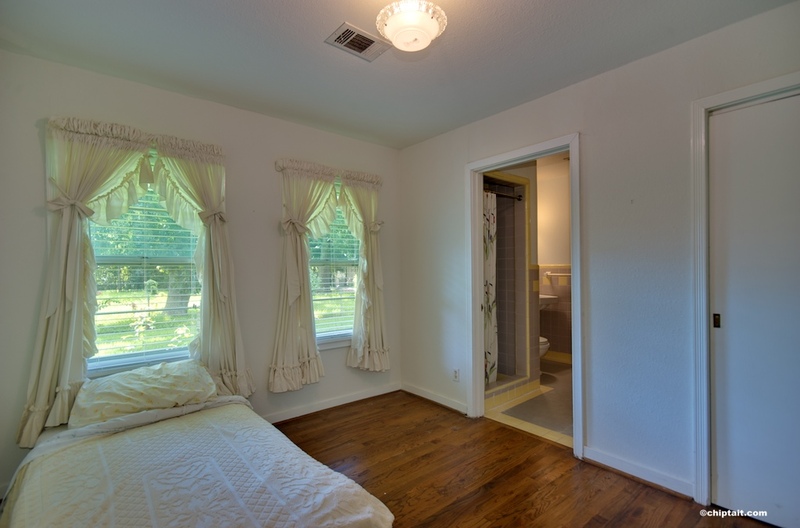 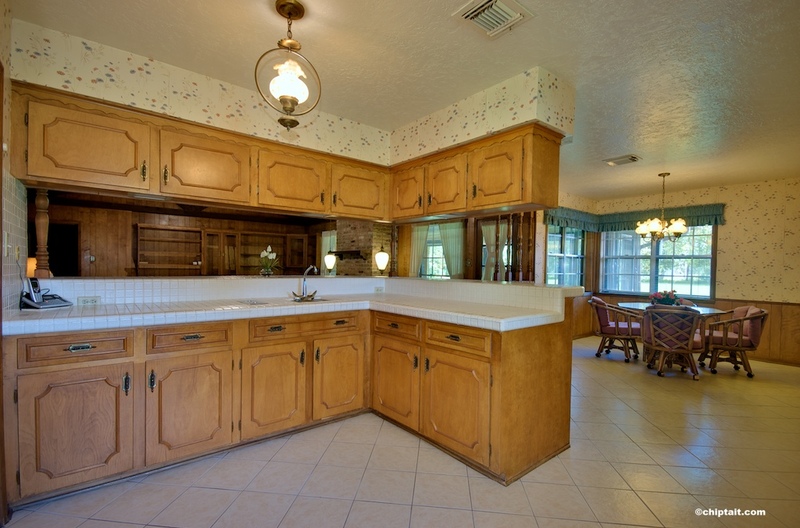 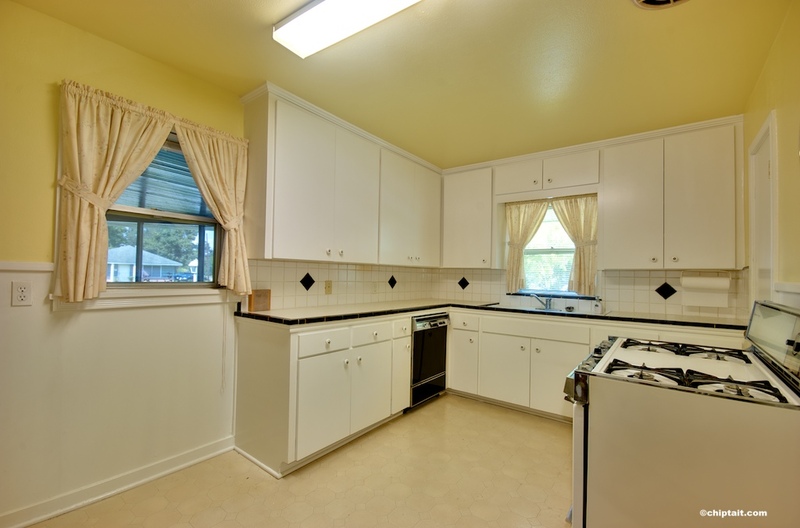 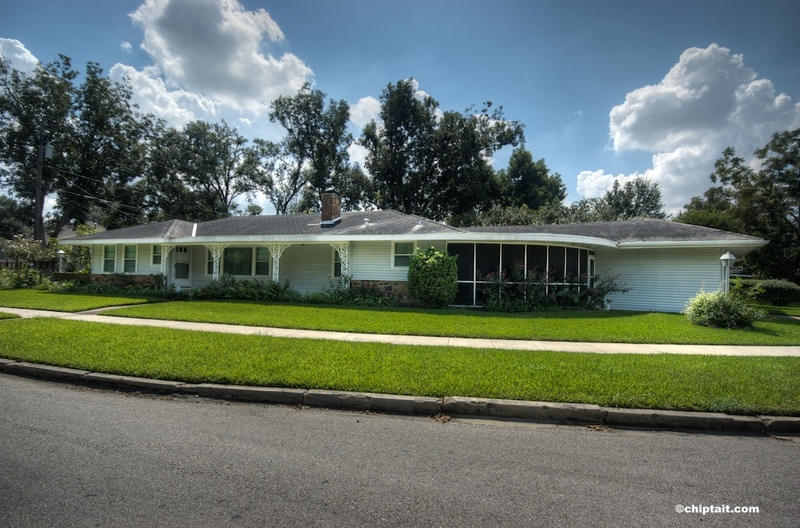 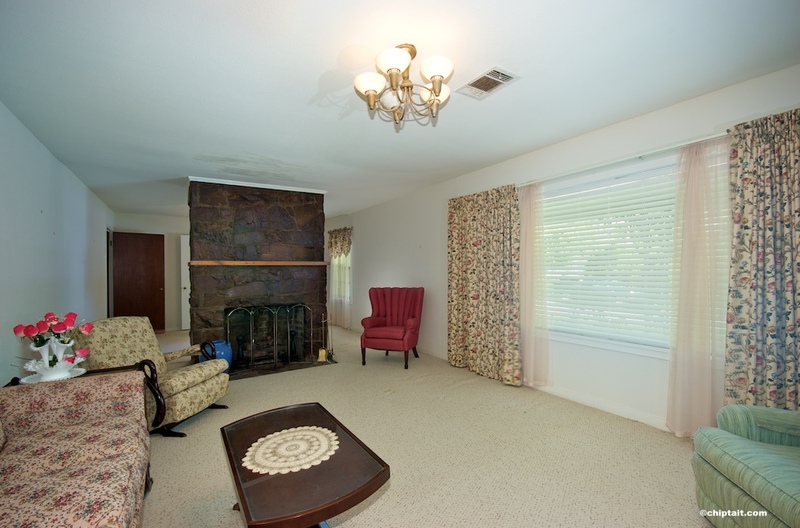 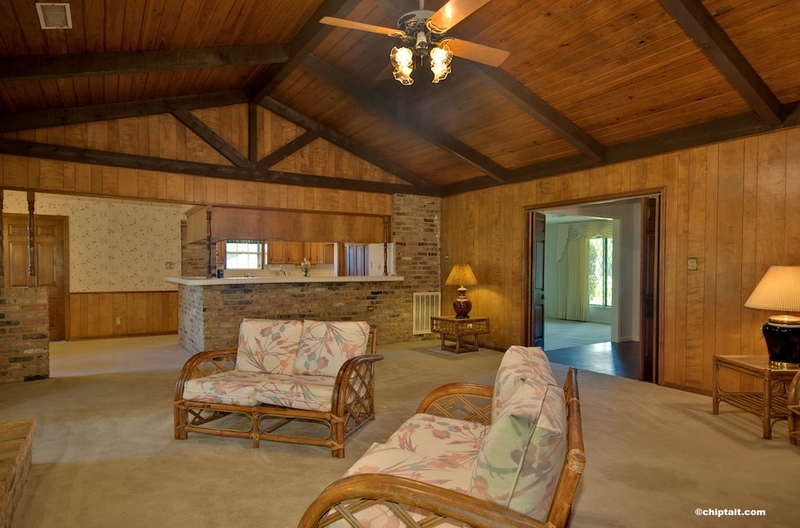 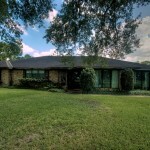 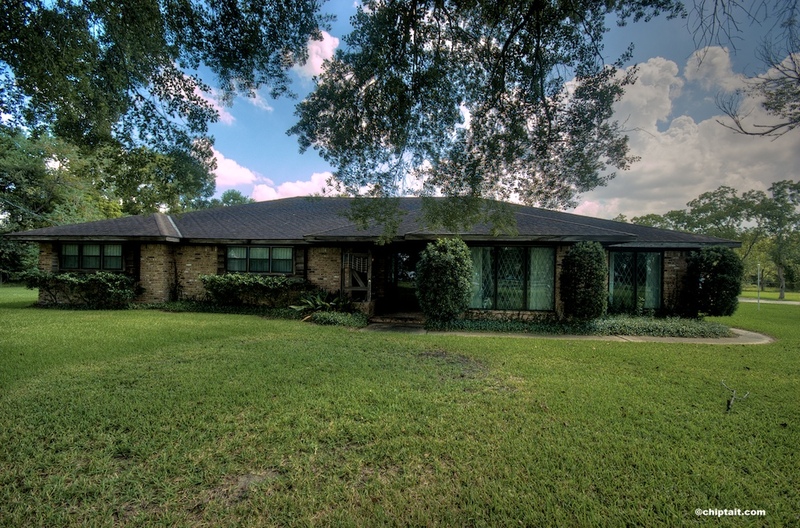 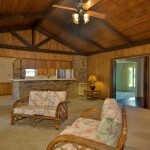 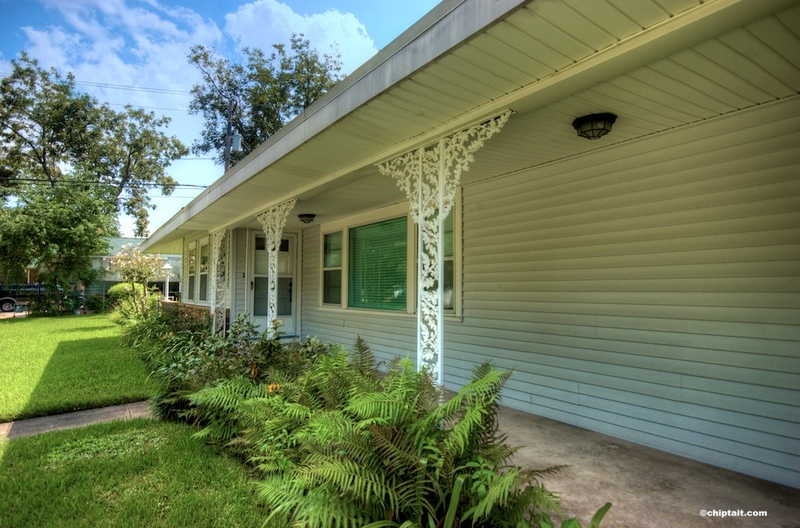 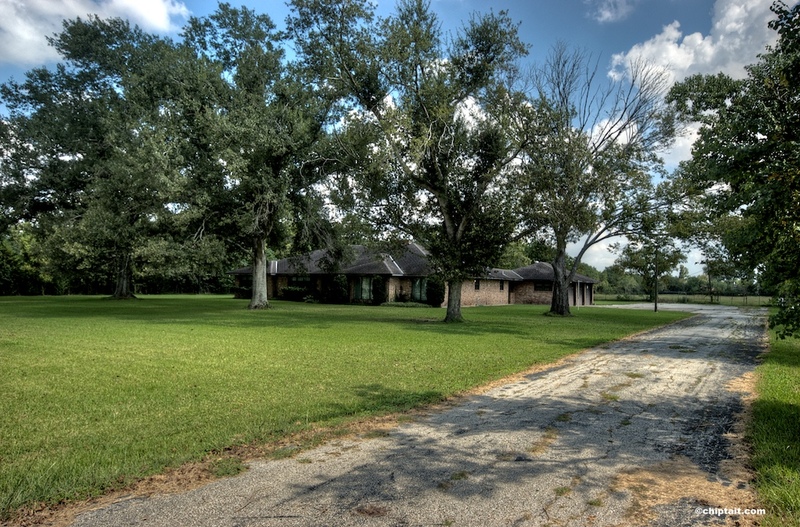 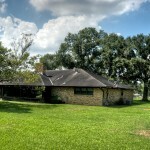 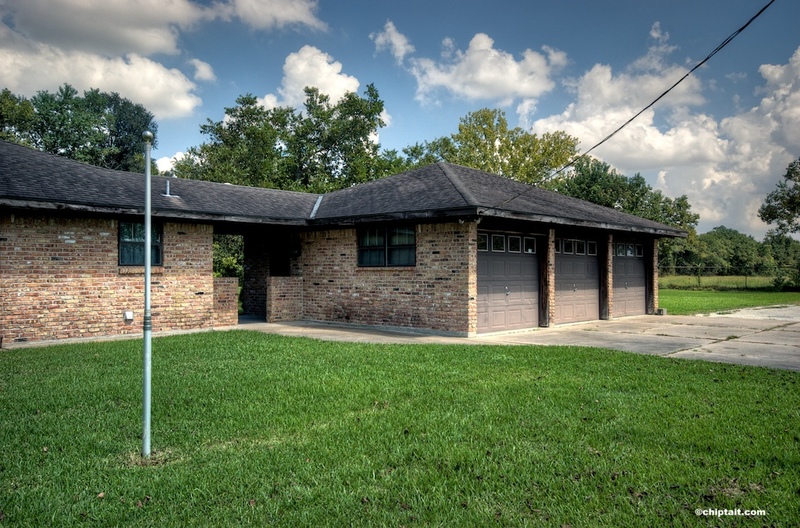 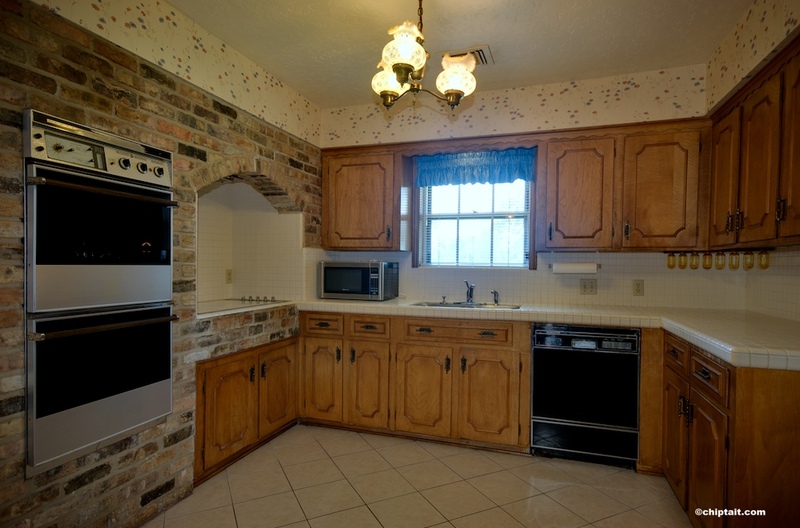 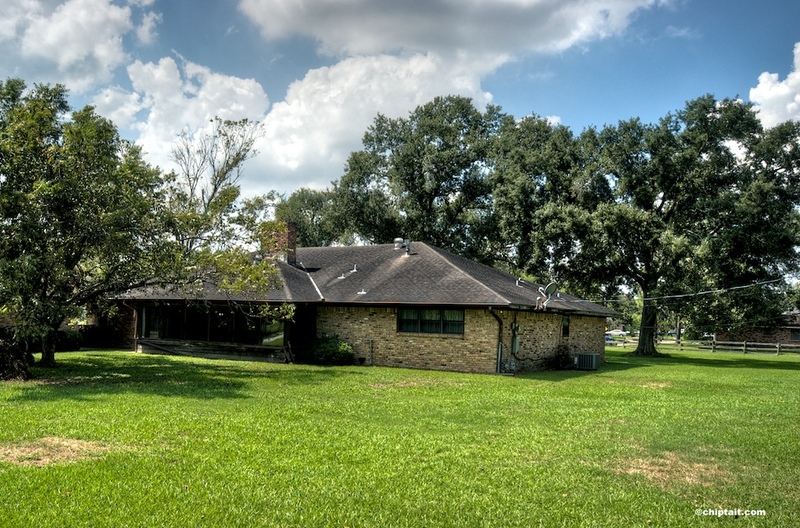 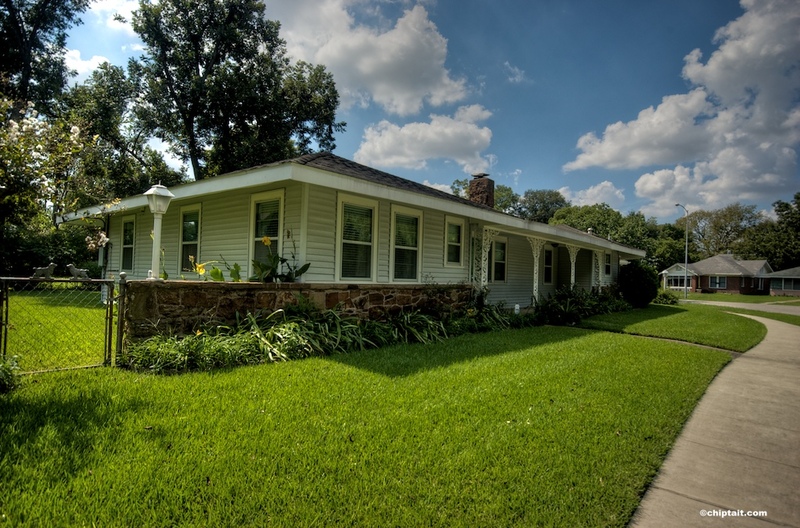 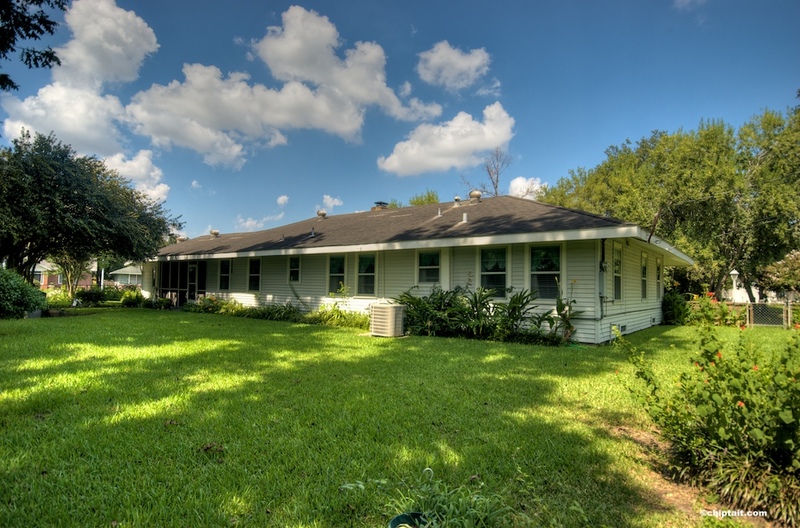 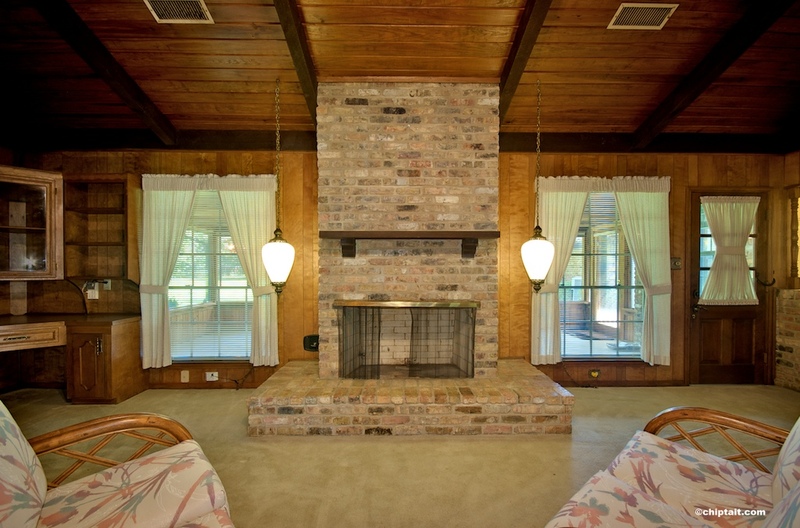 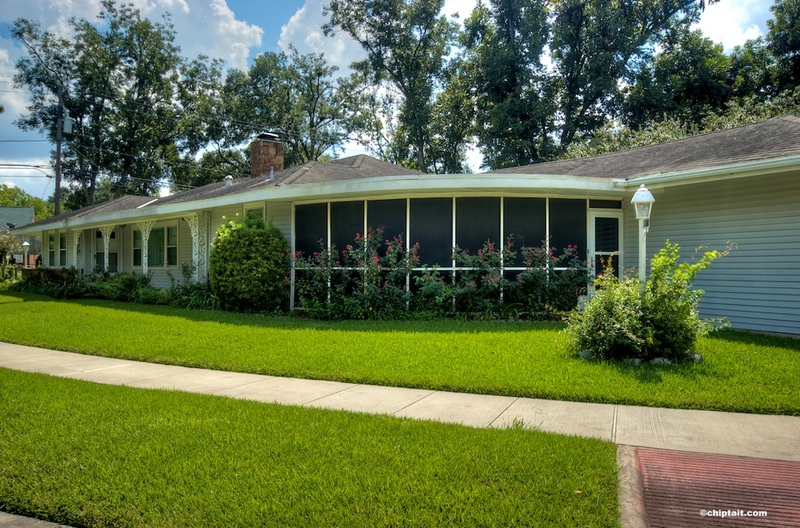 Here’s a cool listing in a golf course community near Hobby Airport. 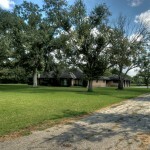 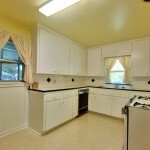 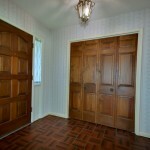 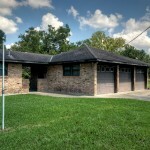 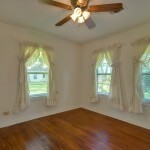 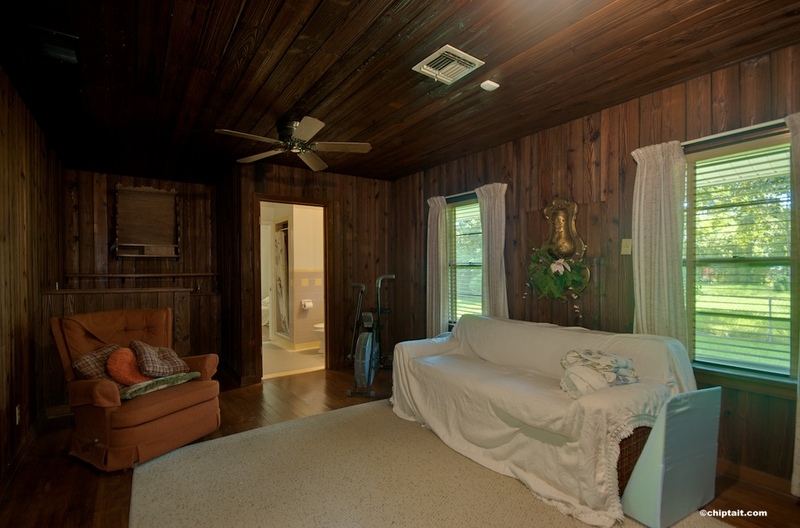 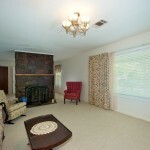 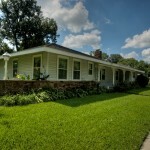 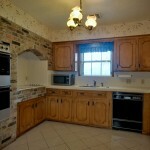 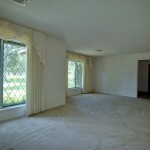 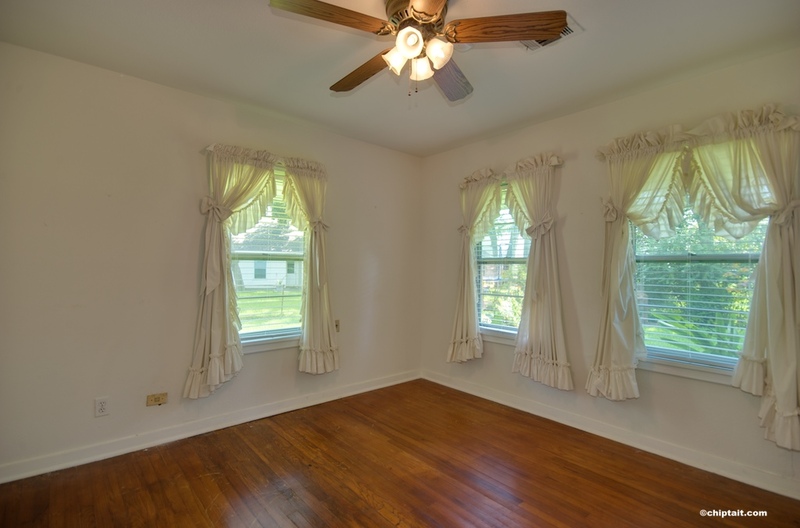 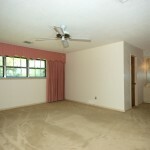 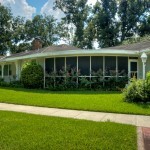 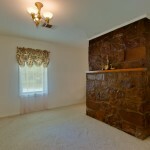 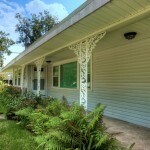 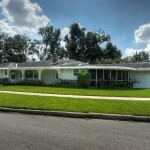 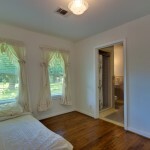 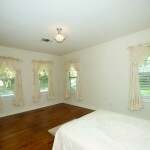 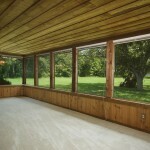 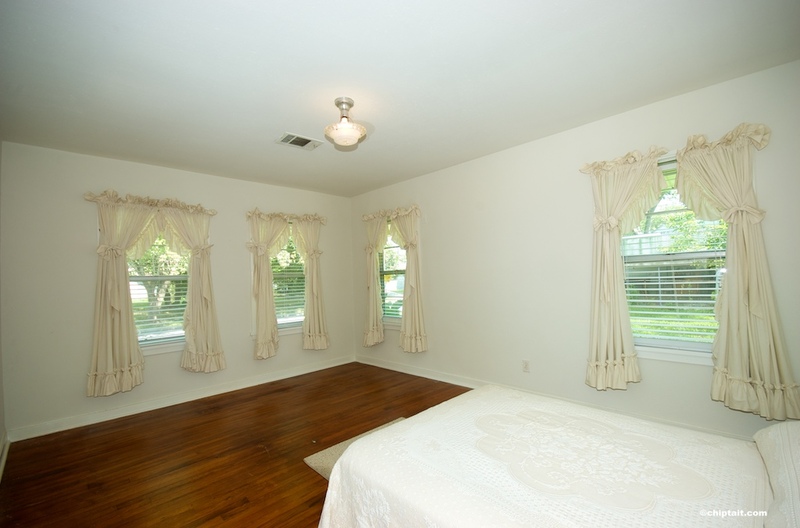 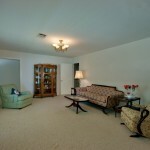 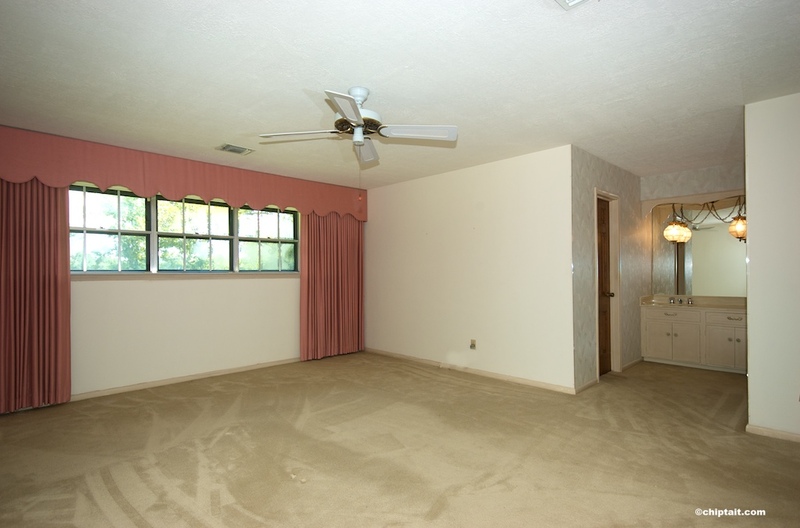 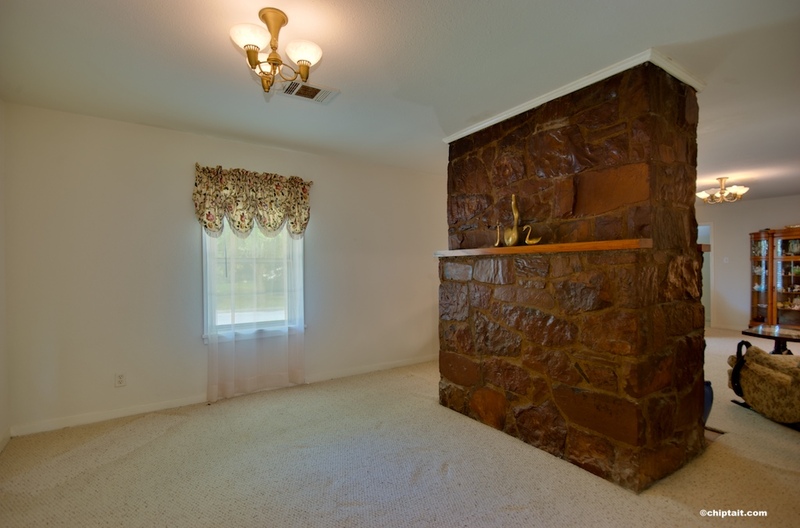 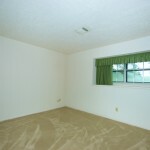 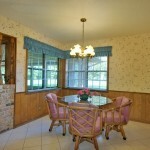 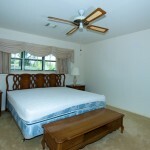 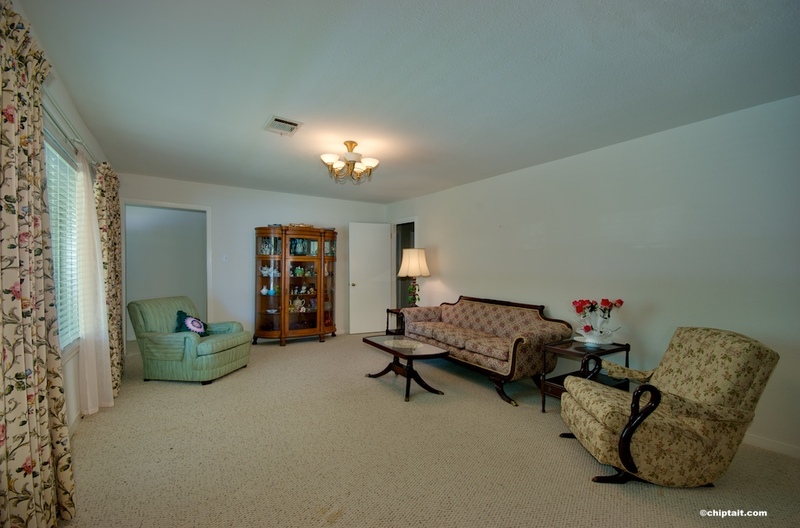 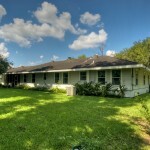 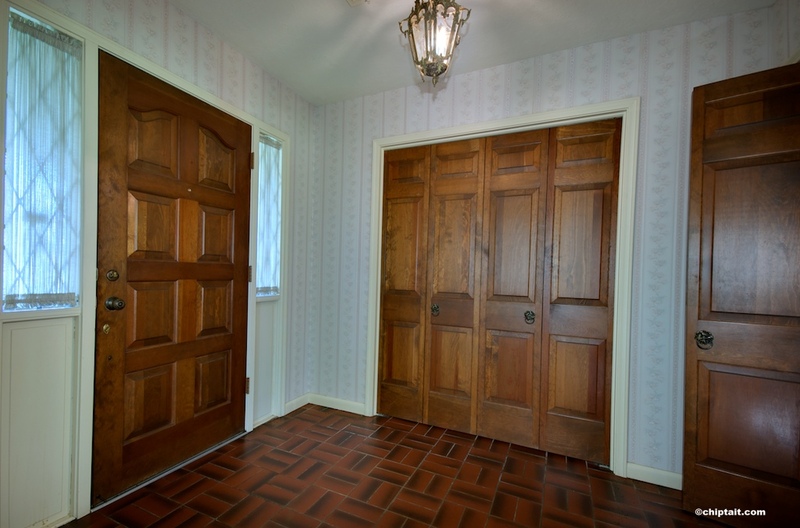 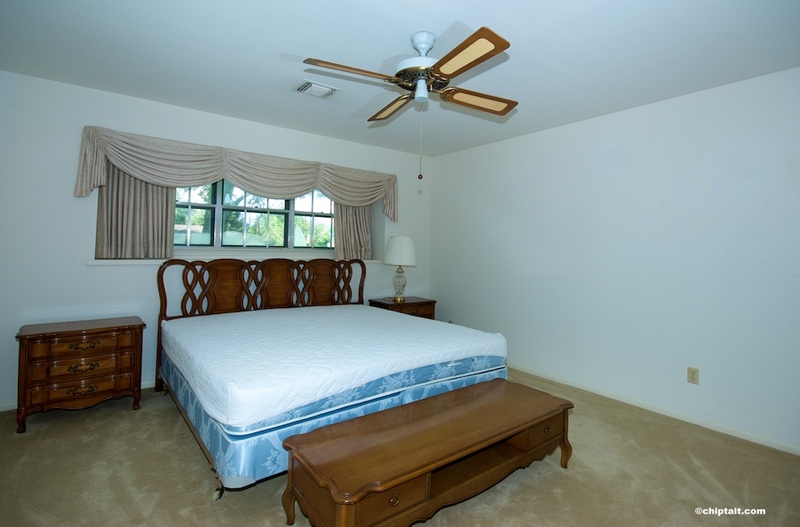 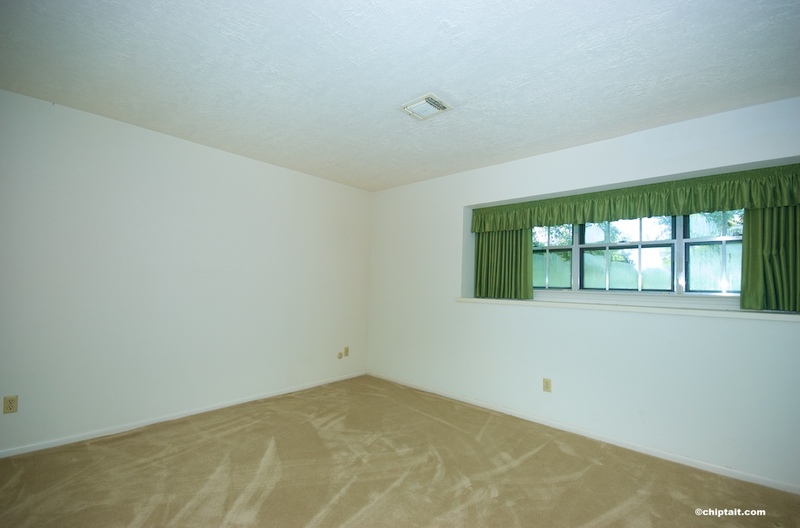 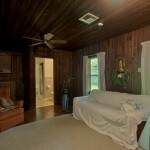 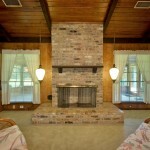 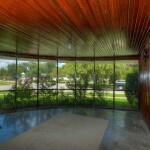 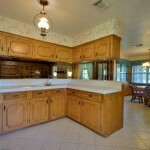 It is set on a lovely corner lot and has a cool breezeway between the garage and house. 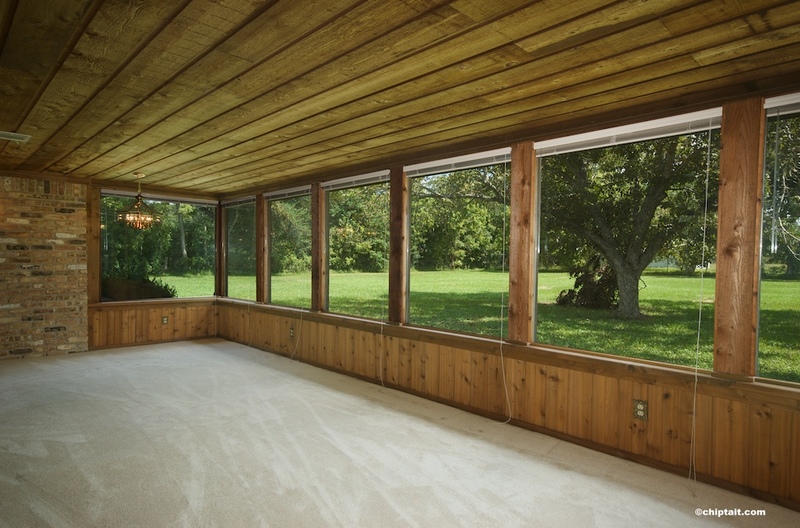 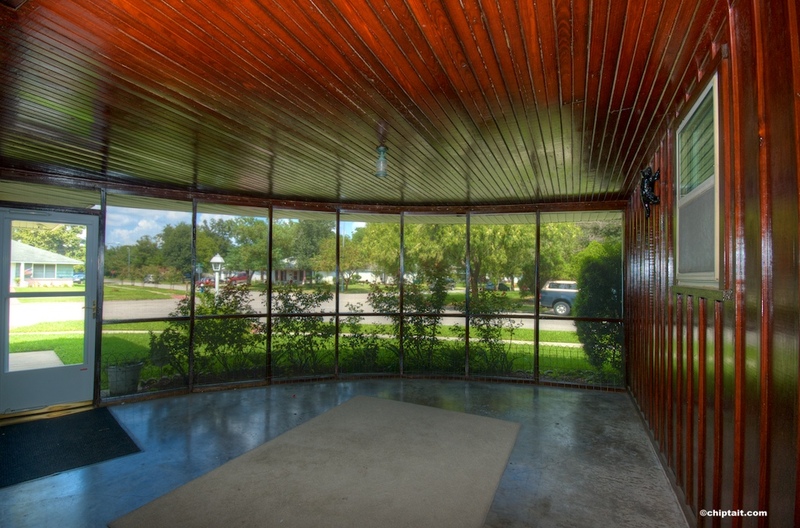 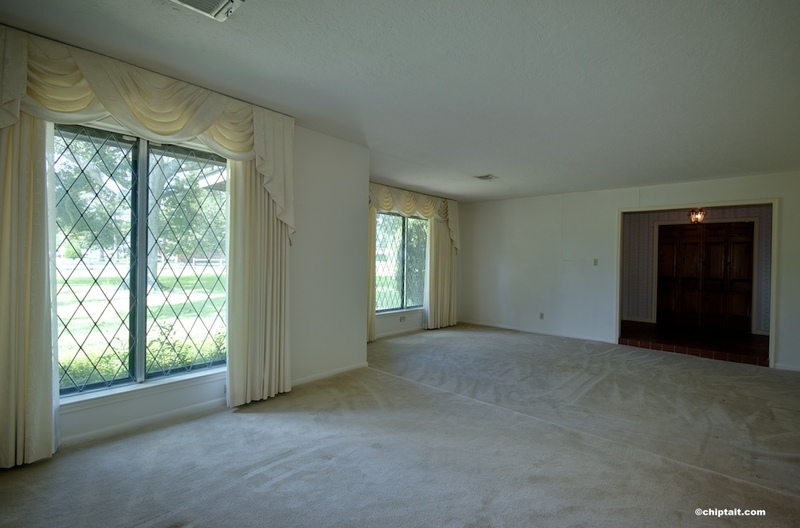 This house looks like it has been untouched since 1965. 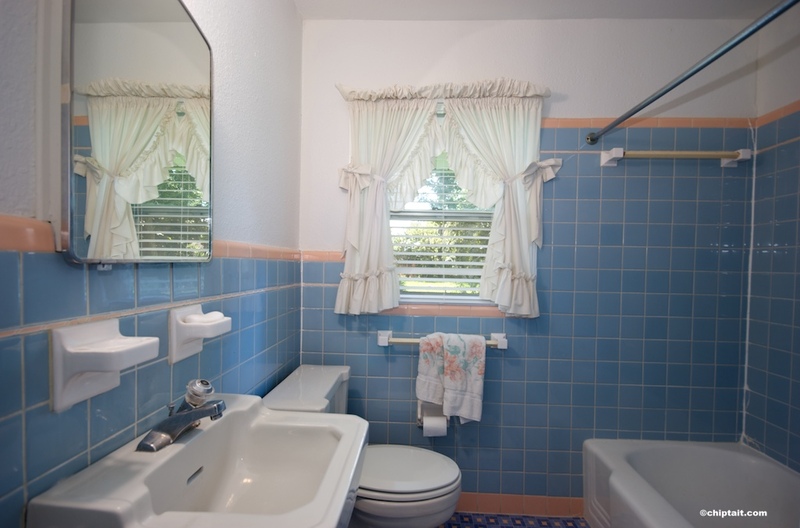 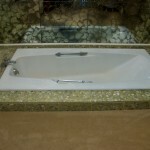 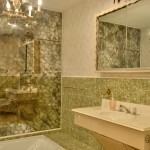 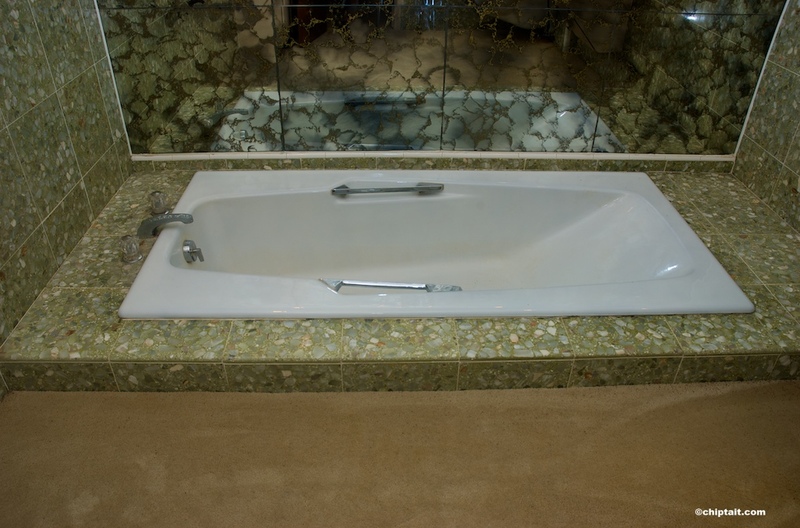 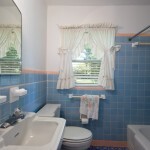 Check out the sunken tub in the master bath! 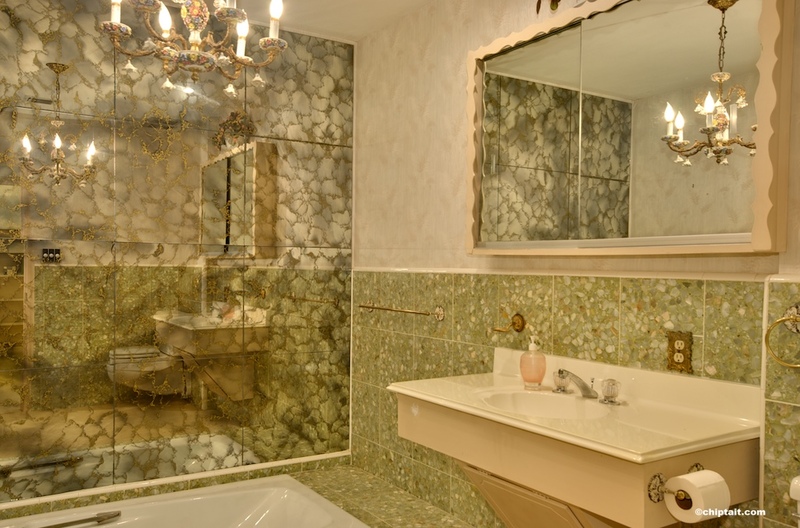 The tile is also exquisite. 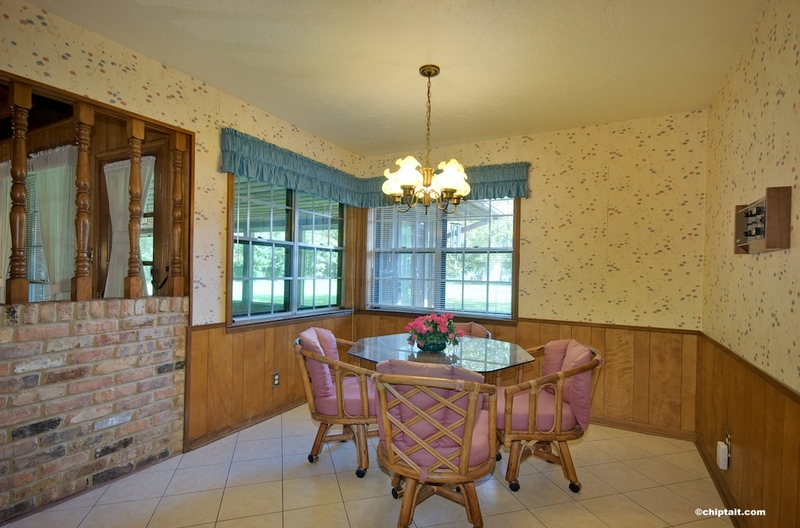 As I was shooting this place, I fully expected Barbara Eden to enter the room and offer me a glass of tea.